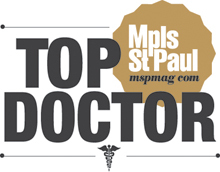 Dr. Stefano Sinicropi performs all of the following spine surgery procedures in Woodbury Minnesota: cervical spinal fusion, disc replacement, scoliosis revision surgery, and more. 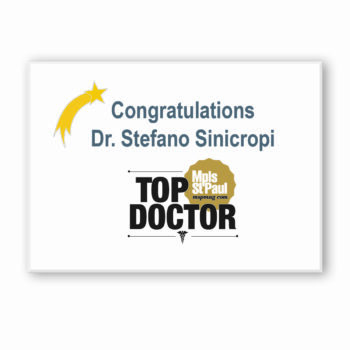 Dr. Sinicropi is regarded as one of the top spine surgeons in the country and has performed over 5000 minimally invasive spinal procedures. 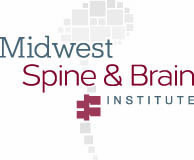 Minimally invasive surgery offers patients less pain, and faster recoveries than more traditional procedures. If you are in need of a spine surgery procedure near Woodbury, contact Dr. Sinicropi today to set up your appointment – 800.234.1826.